With the nation in chaos after Donald Trump’s win over Hillary Clinton, celebrities have been speaking out against the President-elect—adding fuel to a dangerous fire. But among the liberal stars, there have been a few who have defended the integrity of our democracy—reminding their peers that this is how our system works. Trump won the presidency fair and square. 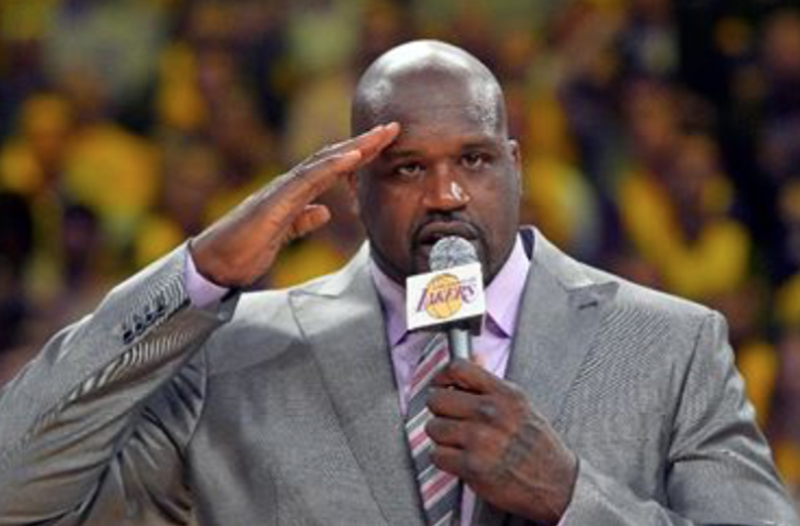 Basketball superstar Shaquille O’Neal shocked his fans recently when he urged America to stop calling for recounts and give the President-elect the chance he deserves. What do you think? Do you applaud O’Neal for taking a stand?